We offer a wide range of extremely flexible financing options that suit different budgets and lifestyles to help you spread the cost over a longer period of time. * You have a choice of different finance term options: 1, 2, 4, or 5 years. Our full range of services are detailed below, from a full heating system to an electrical re-wire. To find out more, contact our expert team and start your project today for much less than you thought. Did you know? If you upgrade to a brand new, energy-efficient boiler you could save a massive £350** per year, that's £29 per month on your energy bills. Everything from a new boiler right through to new radiators and heating controls. 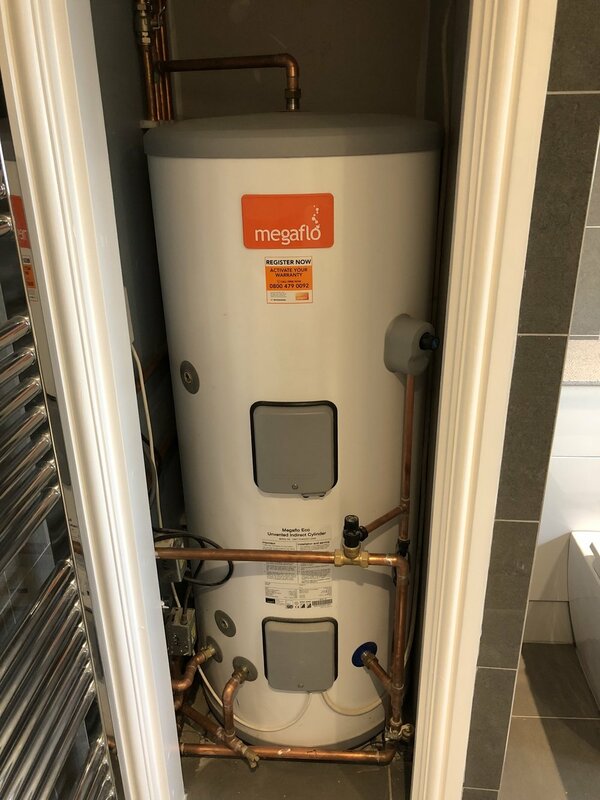 Upgrade your system to mains pressurised and increase the pressure throughout. 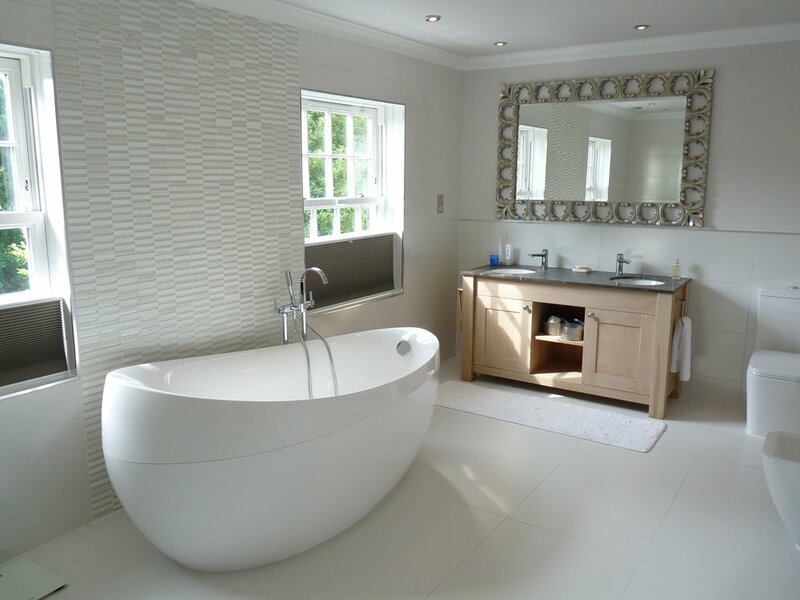 Bathrooms Designed, supplied and installed to make it a hassle free service. Replace your old boiler for a new efficient one and start saving money on energy bills. 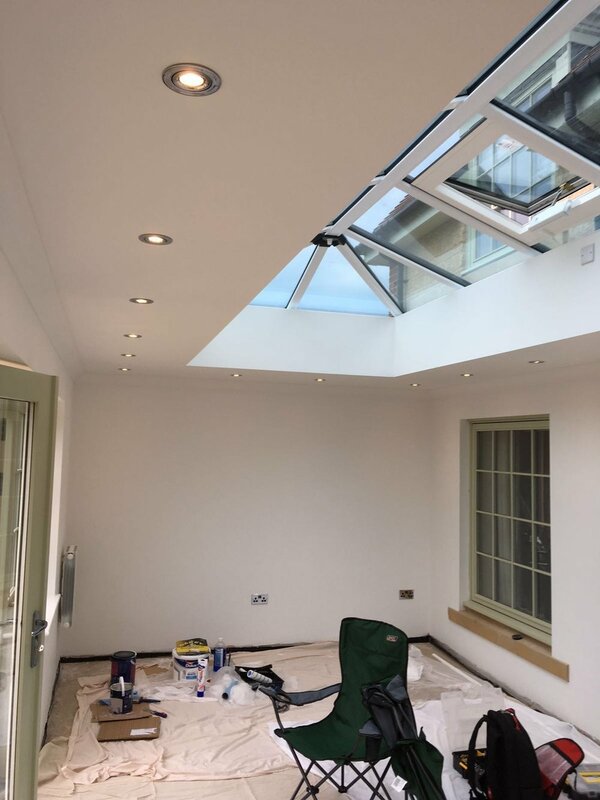 Entire house electrical system from downlights to chandeliers. Have full control of all your lights at the touch of a button from one place. Update your entire electrical system with a re-wire and new energy efficient fittings. Brighten up your garden with a selection of modern garden lights. If you find a cheaper like-for-like quotation elsewhere, we guarantee to match it without hesitation. Trusted by thousands, we pride ourselves on exceptional customer service and expert craftsmanship. 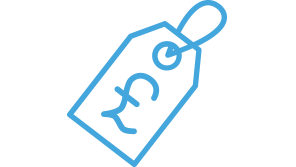 Our flexible payment options mean you could have a brand new boiler for less than £35 per month. Finance packages are regulated and fulfilled by Omni Capital Retail Finance. Chappell Property Services Limited acts as a credit broker and only offers credit products from Omni Capital Retail Finance. * Chappell Property Services Limited is registered in England and Wales No 10406795. Trading address: 255 Nine Mile Ride, Finchampstead, Wokingham, RG40 3NY. Chappell Property Services Limited acts as a credit broker and only offers credit products from Omni Capital Retail Finance. Chappell Property Services Limited is authorised and regulated by the Financial Conduct Authority. Our registered number is 809976. Credit subject to age and status.